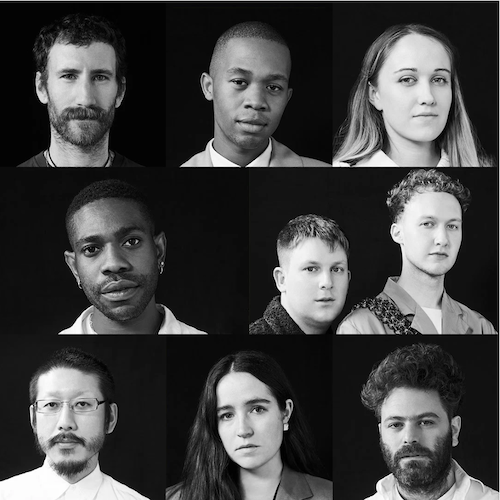 2019 LVMH Prize Finalists ! Meet the eight finalists for the 2019 LVMH prize for Young Fashion Designers. ANREALAGE by Kunihiko Morinaga (Japanese designer, based in Tokyo).Womenswear, showing in Paris. BETHANY WILLIAMS by Bethany Williams (British designer, based in London) Gender-neutral fashion, showing in London. BODE by Emily Adams Bode (American designer, based in New York). 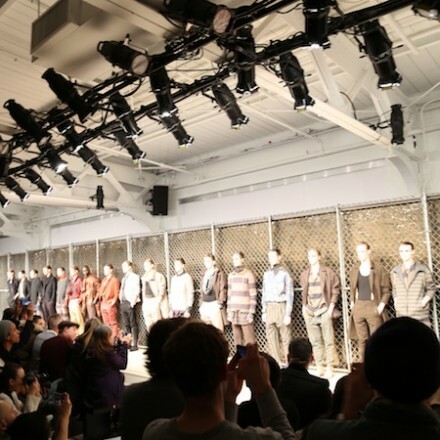 Menswear, showing in New York. HED MAYNER by Hed Mayner (Israeli designer, based in Tel Aviv). 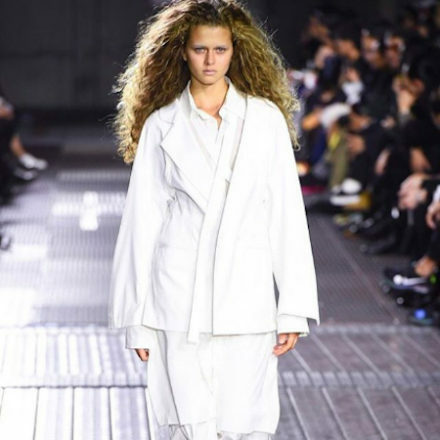 Gender-neutral fashion, showing in Paris. KENNETH IZE by Kenneth Izedonmwen (Nigerian designer, based in Lagos). Gender-neutral fashion, showing in Paris and Lagos. PHIPPS by Spencer Phipps (American designer, based in Paris). 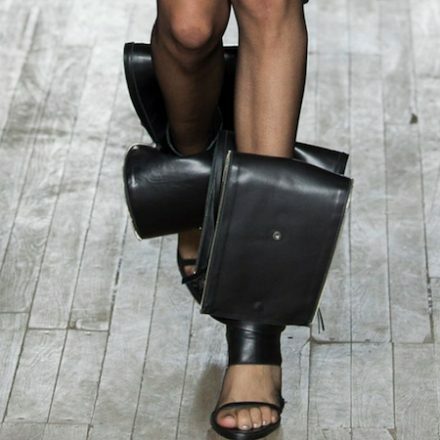 Gender-neutral fashion, showing in Paris. STEFAN COOKE by Stefan Cooke and Jake Burt (British designers, based in London). 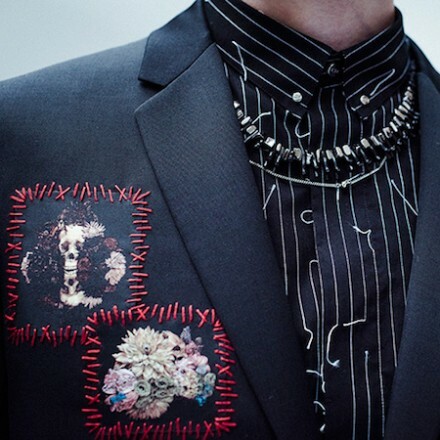 Menswear, showing in London. THEBE MAGUGU by Thebe Magugu (South African designer, based in Johannesburg). Womenswear, showing in Johannesburg. For this season’t collection, Robert Gelle found inspiration from 1920’s Olympic fencers” Nadi brothers. Dior Homme launches its summer 2017 collection collaborated with Tokyo-based painter Toru Kamei. 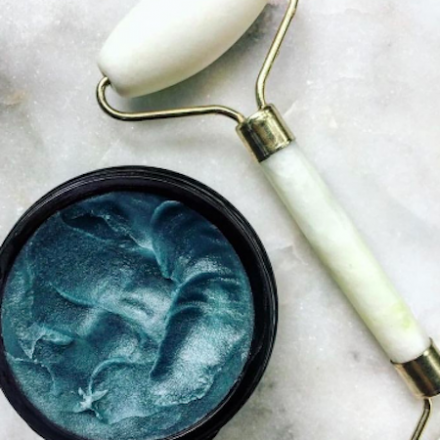 Here are the skincare lines that fully live up to the hype.